Always weird, almost always brilliant Björk is back! 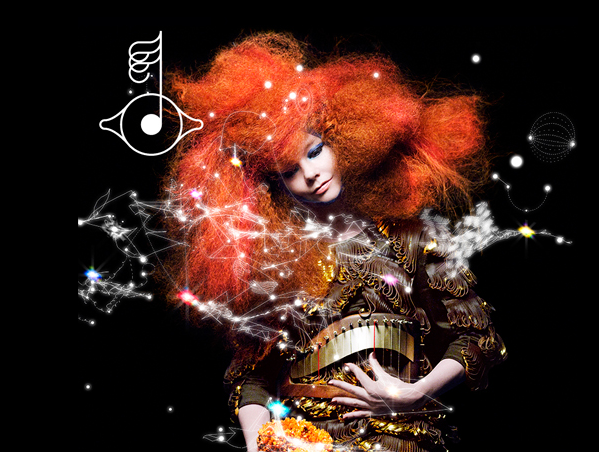 Biophilia is everything you’ve come to expect from Björk. It mixes influences from a wide range of genres in an experimental take that sometimes is more art than music. If you own an iPad, check the biophilia app out too, you’re in for a treat.